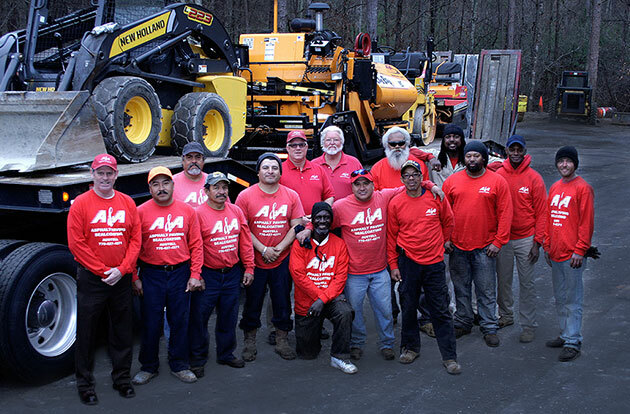 A&A Asphalt-Paving Atlanta Since 1986! 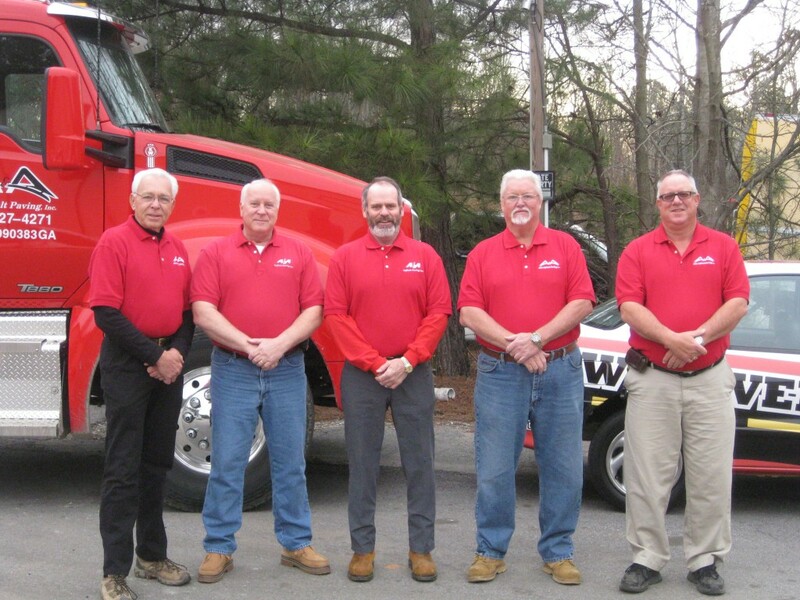 From humble beginnings, a convenience store and gas station in Cobb County, A & A Asphalt Paving started as a small patch company with only one truck, one paving machine, one roller and a crew consisting of 4 men. It was 1986. In the resulting 29 years the small “home town” company started by David Wine has steadily grown into one of Atlanta’s leading paving operations. Their growth is fueled by high quality work and craftsmanship. We also recognize that our success comes from having a team of dedicated and highly skilled technicians who, for over 20 years, have committed themselves to exceed expectations. From returning inquiry calls the same day – often within hours – or submitting estimates for work within 24 hrs, our dedicated staff has been “getting it right” for well over two decades. Respect — We treat our customers, employees, and partners the way we would like to be treated. We respect your time, your opinion, and your property. Quality Construction — If something is worth doing, it is worth doing right. We do not believe in shortcuts. All of our projects are carefully planned and calculated throughout the entire process. Follow Through — We do what we say when we say we’ll do it. We don’t just talk the talk, we walk the walk. We have over 26 years of paving experience to prove it. Superior Finished Product — We take pride in our work. All of our employees and associates are dedicated to providing total customer satisfaction and superior quality workmanship. Give us a call at 770-427-4271 for a FREE ESTIMATE on your next project! This entry was posted in Blog and tagged A&A Asphalt Paving and Sealcoating. Bookmark the permalink. © 2017 A&A Asphalt Paving, Inc.